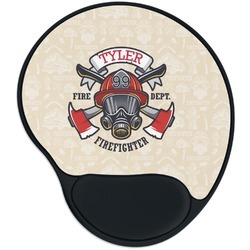 This mouse pad is perfect for a long day at work sitting at your computer. 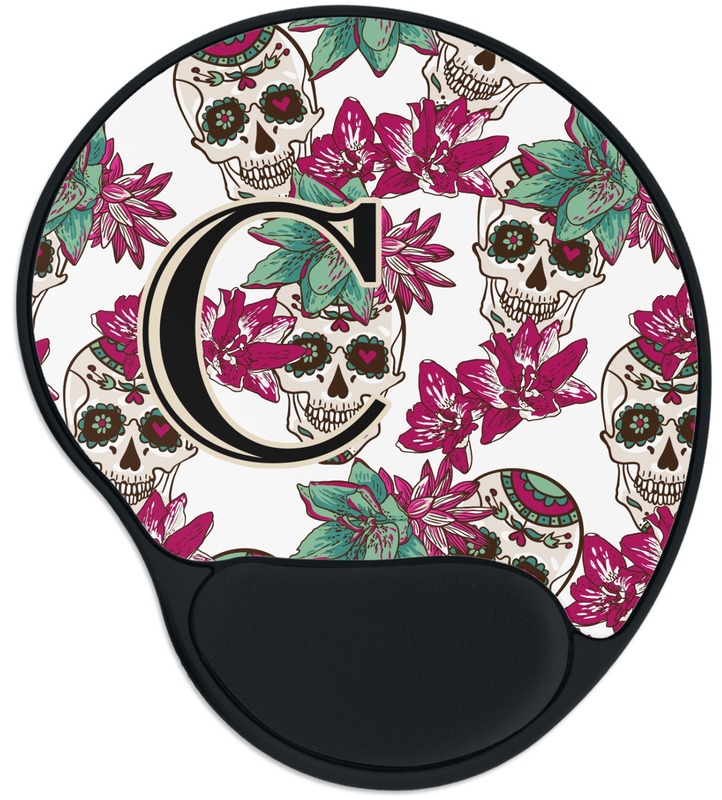 It will give your desk some bling and your hand a little cushion. 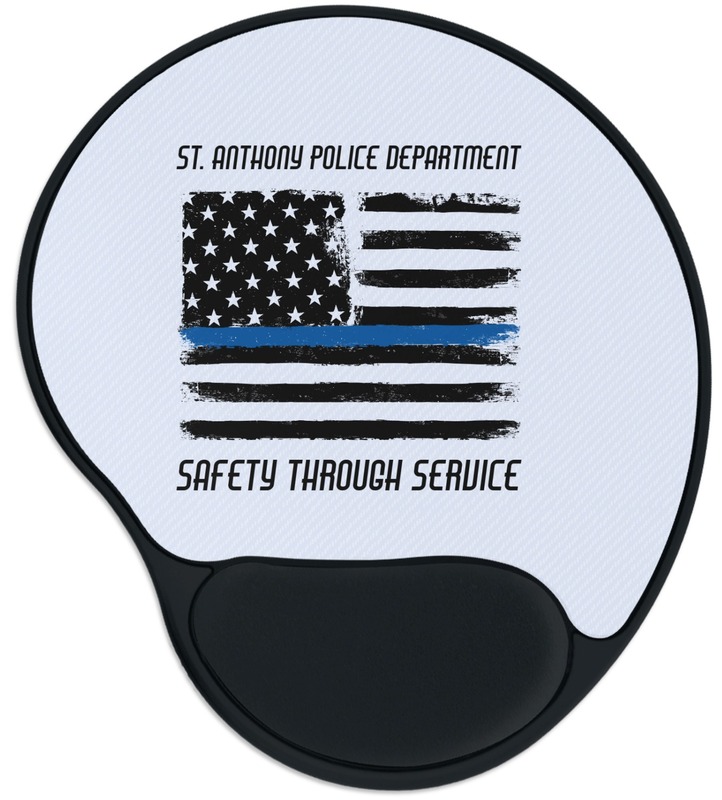 This rounded mouse pad is 10.25" x 9.125"; the perfect size for resting your hand and giving your mouse its necessary movement. 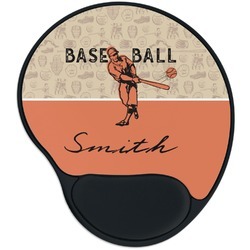 The bottom of the pad is plastic with rubber feet on it for no slippage. The padded wrist support is made of a squishy memory foam. The top of the pad is a polyester material printed with your personalized design. 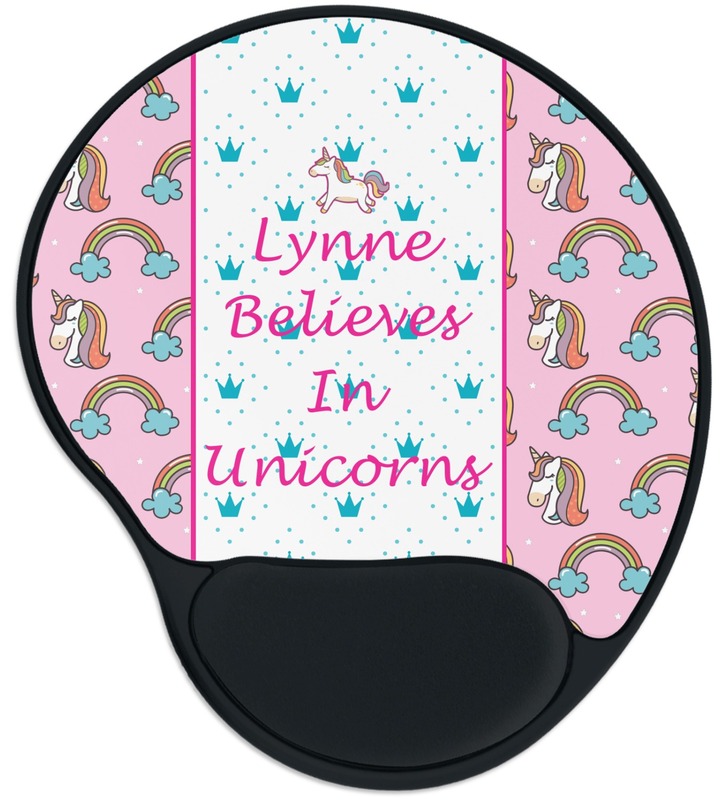 Personalize your mouse pad with something that shows off your personality! Start with one of our designs and change everything from the background to the text to really make it yours. Change a little or change it all! If you ever need any help in our design center, just give us a call. Our customer service agents are always happy to help. Very heavy duty and very pretty. My only suggestion would be better no skid on the bottom. Slides a bit but I can fix that....shouldn’t have to though. Small issue for a very nice product. Love the product. Perfect. Looks just like it is supposed to. Only problem was.. it smells terrible! I had to leave it outside for a day and then spray it with perfume! 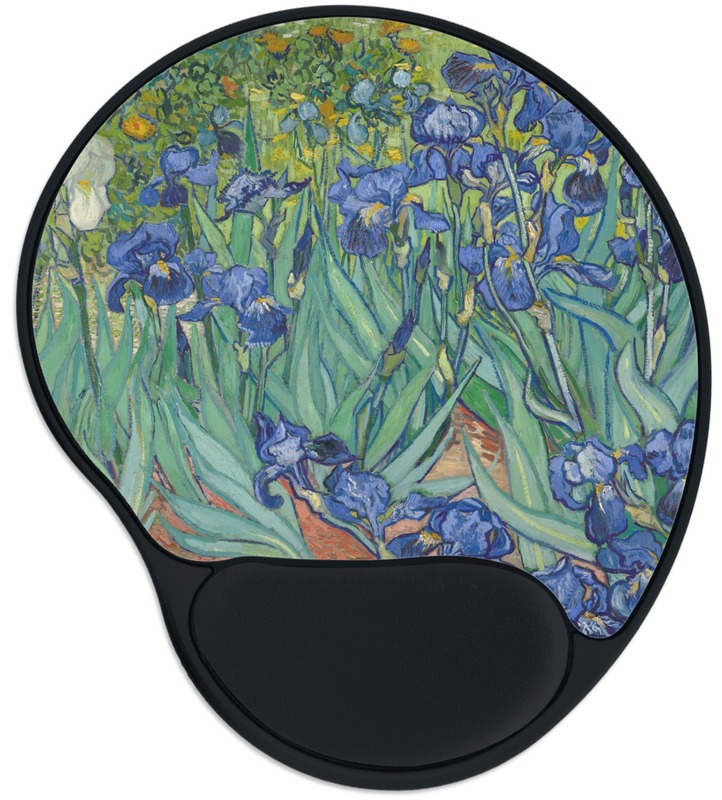 Really beautiful, very comfortable; wide design much more efficient than other designs!